If the sound of fish fingers and custard makes you smile, than you are sure to enjoy this week’s idea board! It is all things blue for the TARDIS! With the upcoming return of Doctor Who at the end of the month, I think it is only appropriate to have a watch party with fellow whovians, don’t you? It’s harder than you’d think to construct TARDIS shaped food to perfection, but there are plenty of other ways you can work the TARDIS into your party! 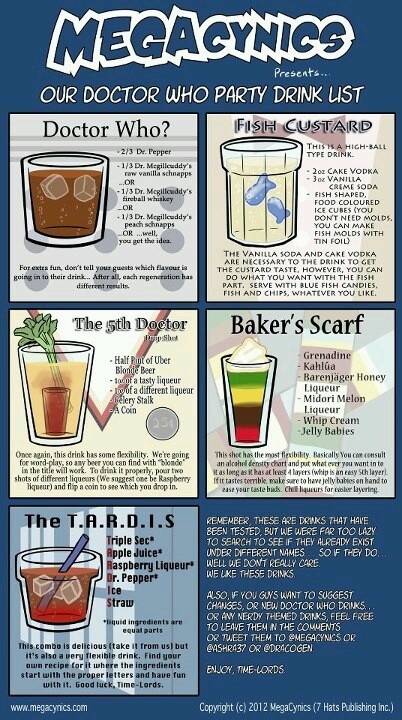 Also, make sure to check out the other image I found floating around the internet with some great drink ideas below! THIS IS AMAZING! I love it! great party idea! Im thinking of doing something like this for the 50th anniversary special in November! Thank you! 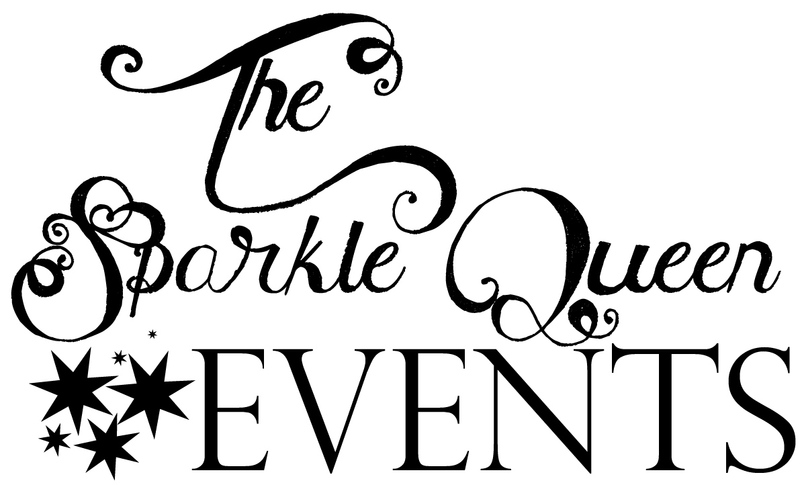 I am totally thinking about putting a little something together in November as well. You'll have to share some pics if you do! I'd love to see what you come up with!